Bassfreaks & Heads Together present Zed Bias with support from: Akcept, Willy Stylez, Scheme B2B Soultrader. 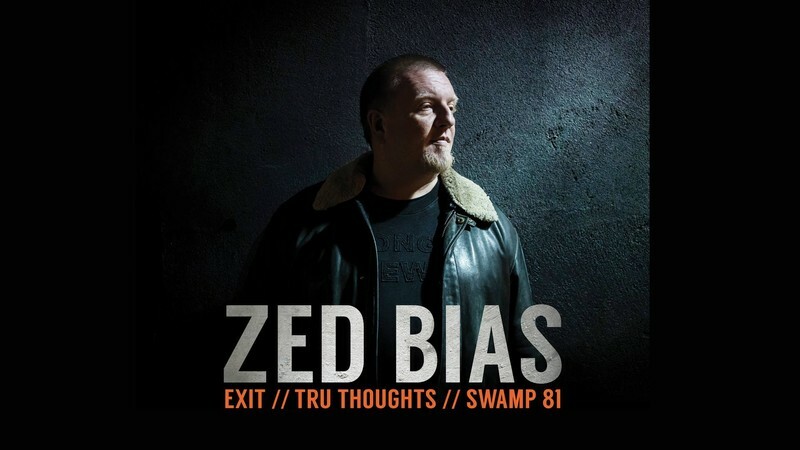 With nearly 20 years of contribution to multiple genres within the electronic music spectrum, Zed Bias returns to New Zealand in May, off the back of his recent remix release with Exit Records. Also known as Maddslinky, or half of the duo Phuturistix, Zed’s back catalogue is described as a crucial element in the establishment of dubstep as a genre. With releases across labels such as Swamp81, Tru Thoughts, Hospital, Exit and Bingo Beats, Its anyone's guess what to expect from this multi - genre veteran. Tickets available in store at Cosmic or online.